I’m starting a new temp job next week, so yesterday I took advantage of my free time and the gorgeous weather to spend the entire afternoon taking in the beauty of Boston in the spring. 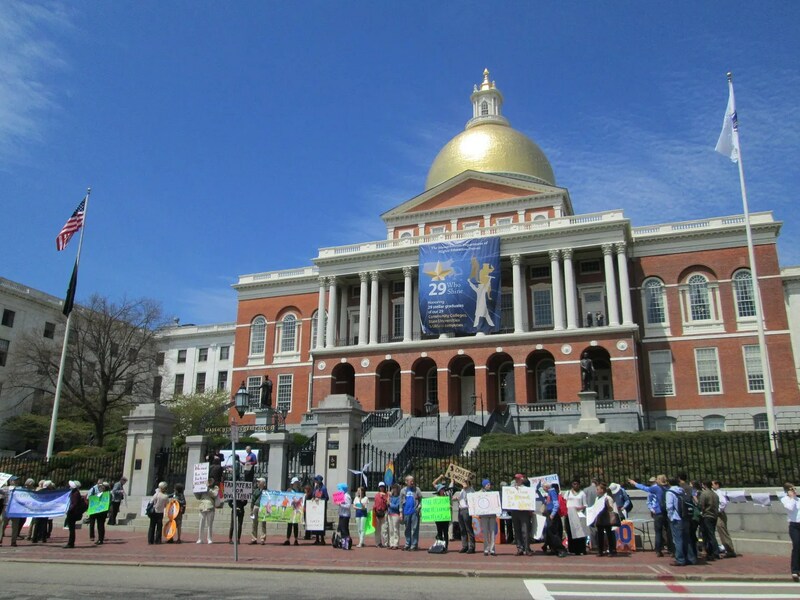 I went into the city to rally for fossil fuel divestment at the Massachusetts State House. We sung “Sing for the Climate,” lined up on the steps like a choir, and then people split up to deliver flowers to the representatives who support the divestment bill and clocks (message: time is running out) to those who don’t. There’s nothing quite like protesting in the spring, when anything feels possible. 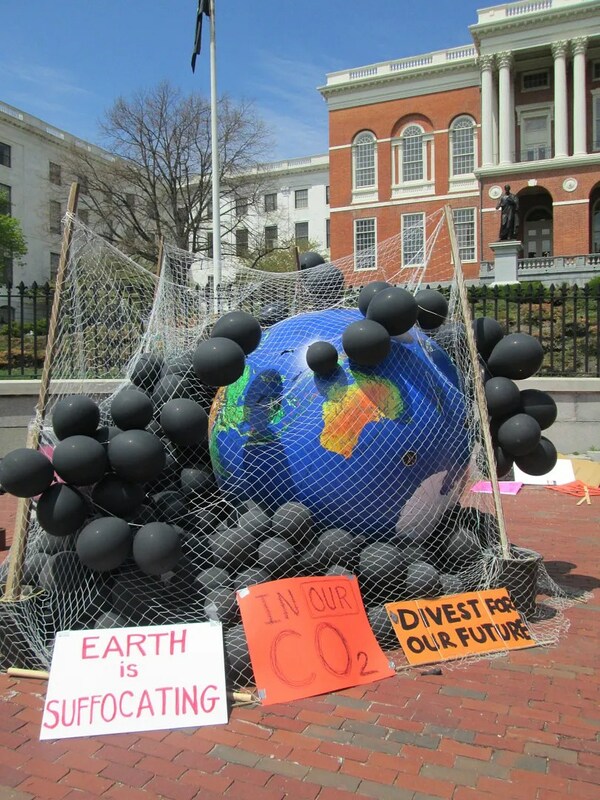 Especially when, not only have two Massachusetts towns divested from fossil fuels in the past week, but so has the first major university. I’m starting to have hope that the tide is finally–if excruciatingly slowly–turning. That we really will build a better world. I’m falling in love with Boston all over again. Mostly because it’s spring, and also partly because a temp job finally brought me back into the city (if only for two days) after I spent over half a year working in my own neighborhood. Boston, I’ve known you for more than ten years, but you’re still full of small, wonderful surprises. Reminder: Fab Fatty Frolic at the Beach this Saturday! 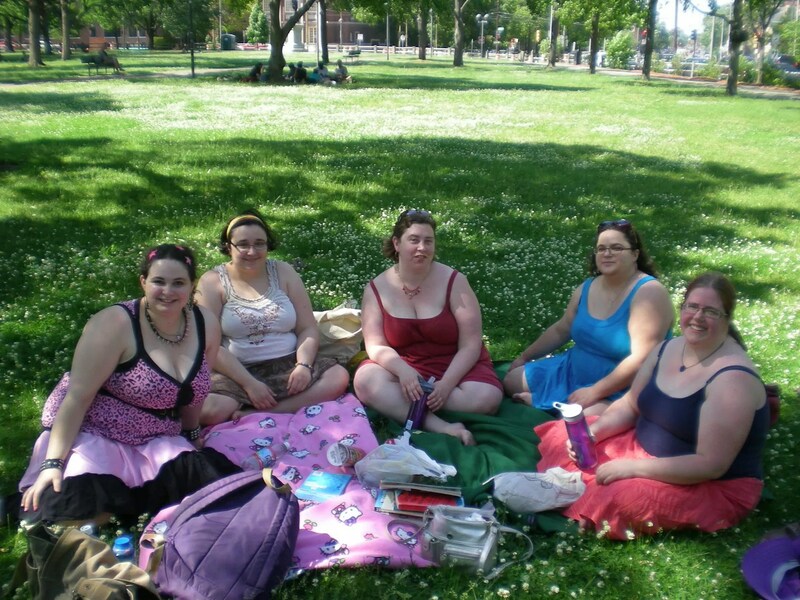 It’s pretty awesome how much fat beach-going is taking place this summer here in Boston. Unfortunately, I didn’t end up making it to Marfmellow and Lotsalipstick’s Body Posi Beach Day a few weeks ago (and it looks like they had so much fun! I’m sad I missed it), and I won’t be able to make it to The Big Thrifty’s Not So Little Mermaids beach event next weekend either, as I will be attending a friend’s wedding. 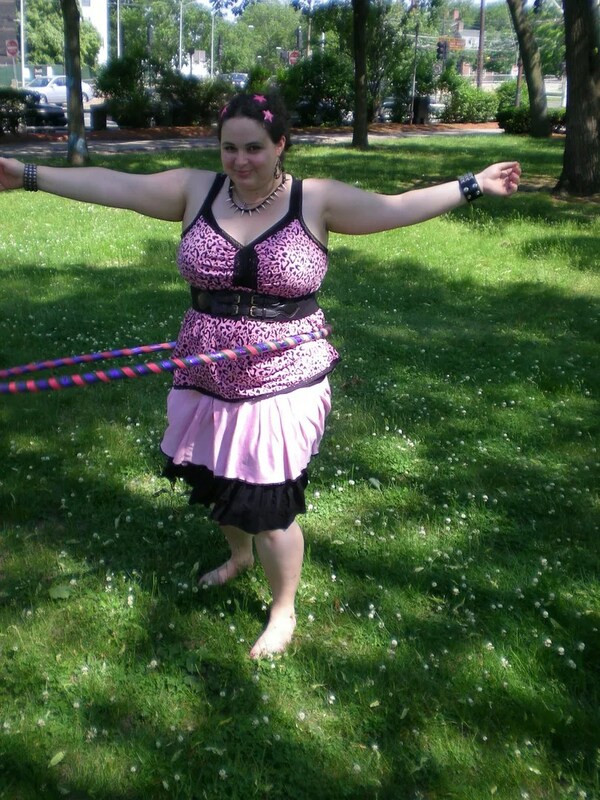 But this weekend will be my Fab Fatty Frolic at Revere Beach! -Saturday, August 3rd, 1:00 – 5:00 p.m.
-All fatties and friends welcome! I hope to see you there! And if you’re free the week after, check out Not So Little Mermaids as well. If you’ve been following my blog for a while, you may have noticed that I’m a bit obsessed with Bill McKibben’s book Deep Economy. This is because McKibben so clearly articulates a vision for a future that is livable, community-based, and joyous–a future that will destroy neither the planet nor the lives of its inhabitants. His book is both practical and visionary: both a blueprint for creating a healthier society and an exploration of what that means. 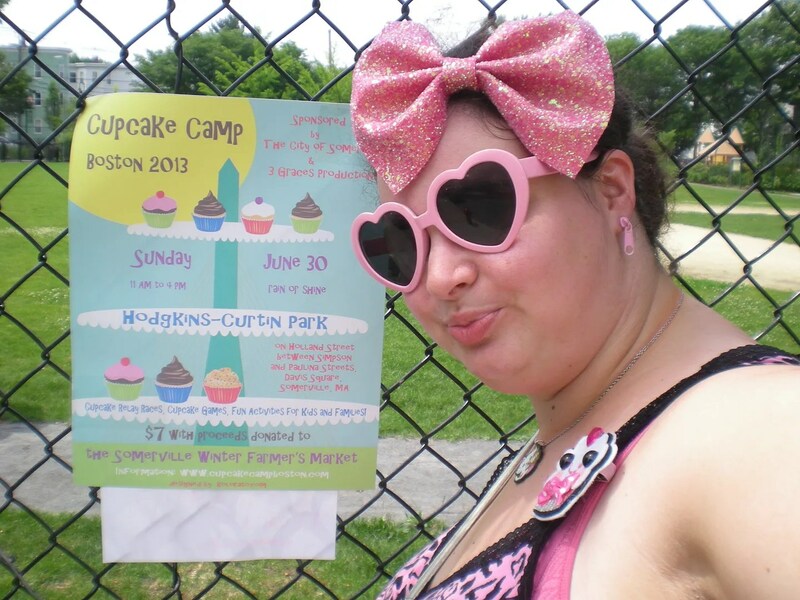 And so, when I recently attended Cupcake Camp Boston, I couldn’t help but see it as one delicious example of a deep economy: a tiny, tasty model of a society built around community connection rather than profit. 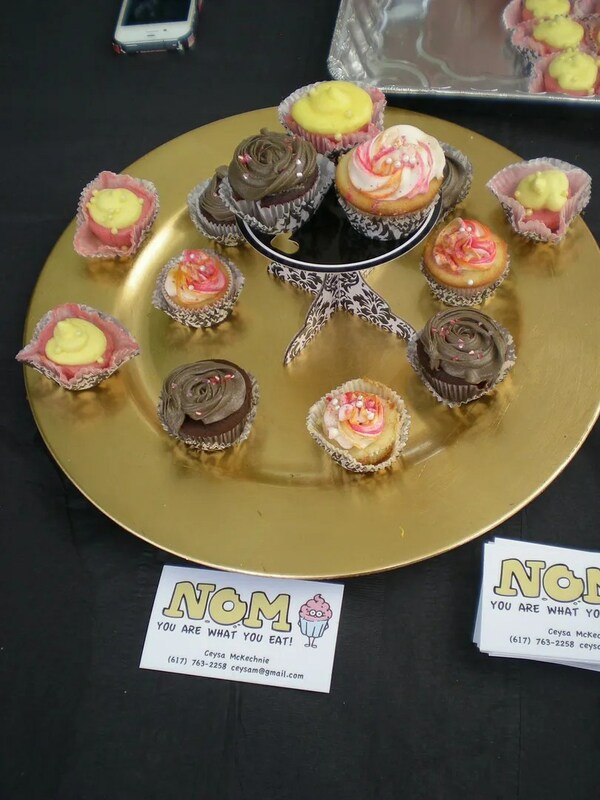 In addition to the cupcakes themselves–which are both a great deal for the consumers, and great publicity for the bakers–there were all sorts of fun, free activities, including a cupcake relay race and a cupcake eating contest! I’m so happy that fat community seems to be taking off in Boston. 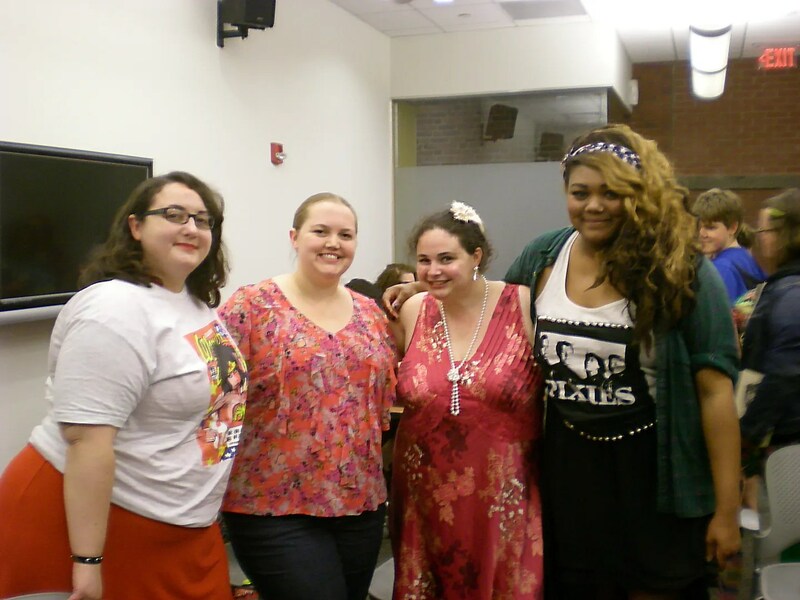 In the last few months alone, we’ve had the Big Thrifty, Three Big Fat Voices, and the Fab Fatty Frolic that I organized. 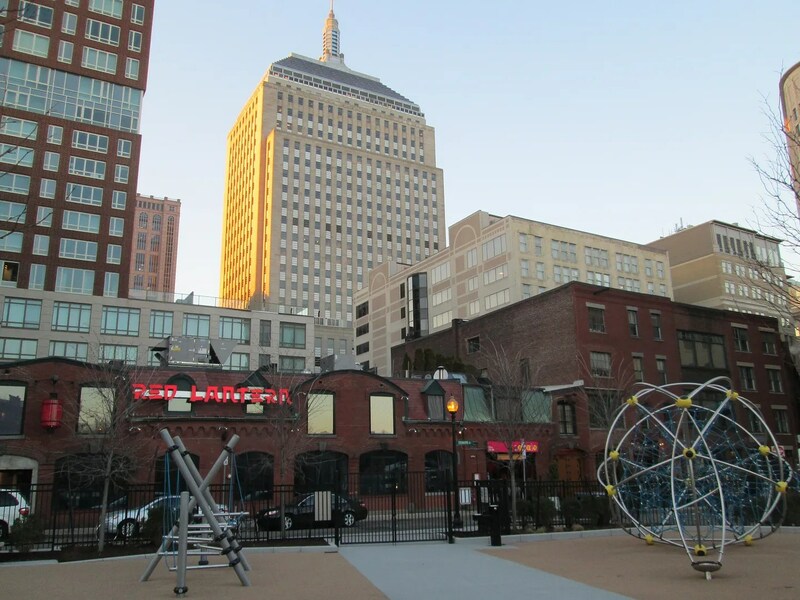 We’re not quite at San Francisco-level awesomeness–I’m constantly hearing about fat dance parties and crafternoons and all sorts of other fun stuff happening there–but we’re getting there. 1.) Another fab fatty frolic that I’m planning, this time at the beach! It will be at Revere Beach on Saturday, August 3rd. You can find more information on the Facebook event. 2.) 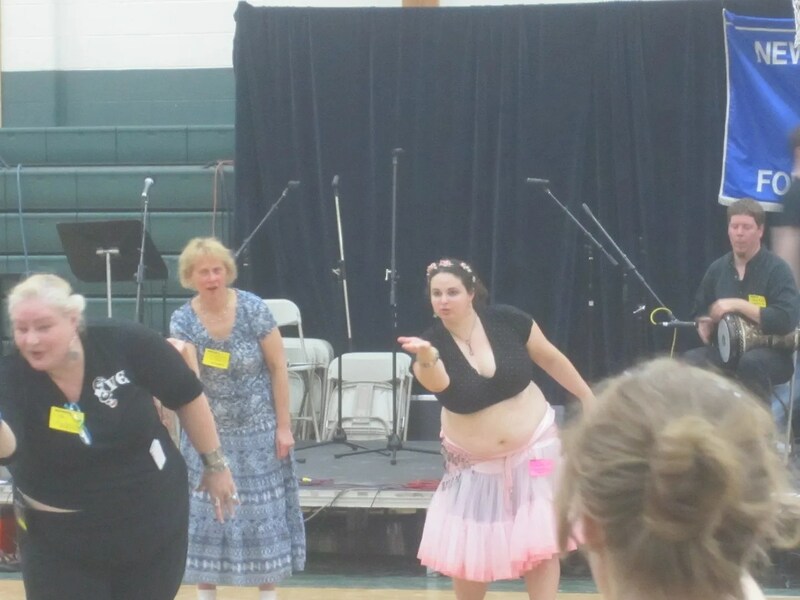 The Big Thrifty is organizing yet another awesome event, Living X-Large and In Charge: Intro Classes for Yoga, Self-Defense, and Bellydance. It will be on Saturday, July 20th, in Malden, and in addition to the movement classes, there will be a mini clothing swap and a cupcake and fruit break! Check out the Facebook event for more info. 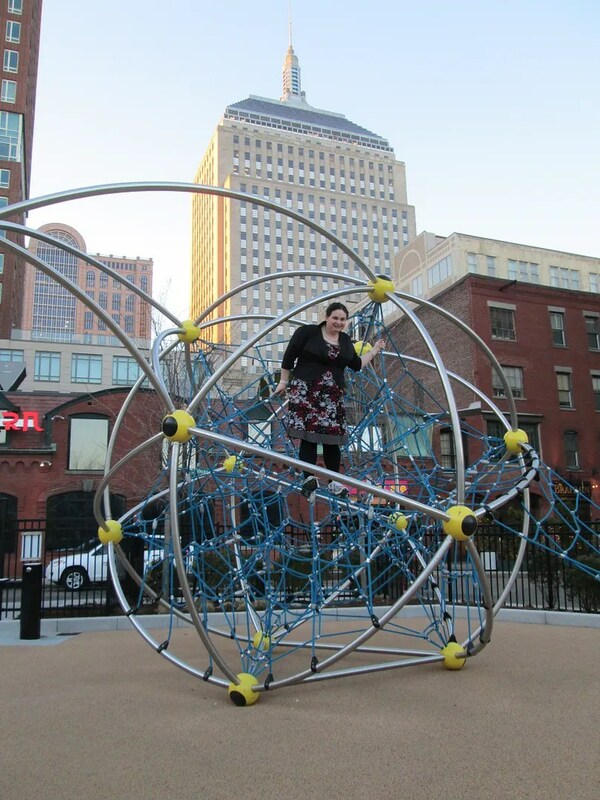 Huzzah for flabulous fattery taking over Boston! 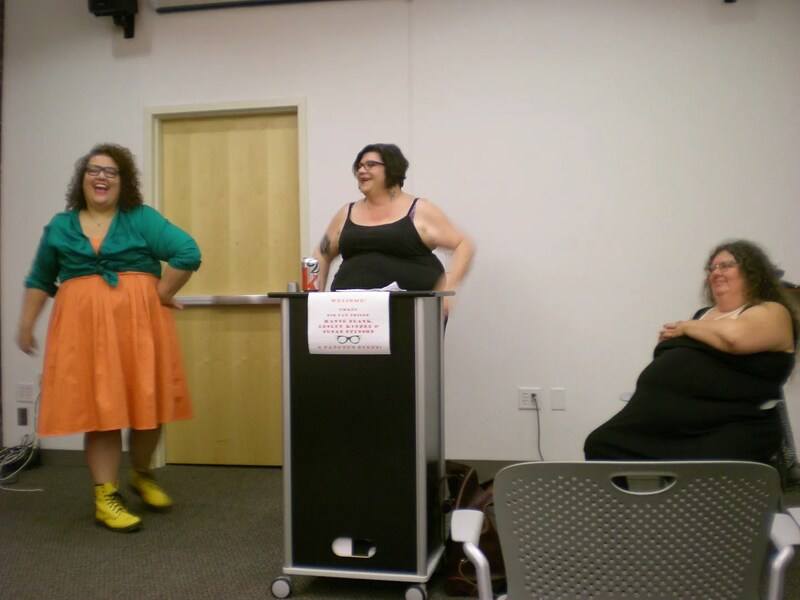 About a month ago, there was an awesome fat event here in Cambridge: Three Big Fat Voices, a reading with Lesley Kinzel, Susan Stinson, and Hanne Blank. It was AMAZING. All three of them were fierce and brilliant. And the sense of community was wonderful. Despite near-torrential rain, an army of fabulous fatties in colorful attire turned up to listen, ask questions, and bask in the glow of fat solidarity. I even met two other Lauras and a Lauren! The Lauren is on the right. Fab fatty frolic = success! The weather cooperated as well–it was warm, but comfortable in the shade, and there was a good breeze. 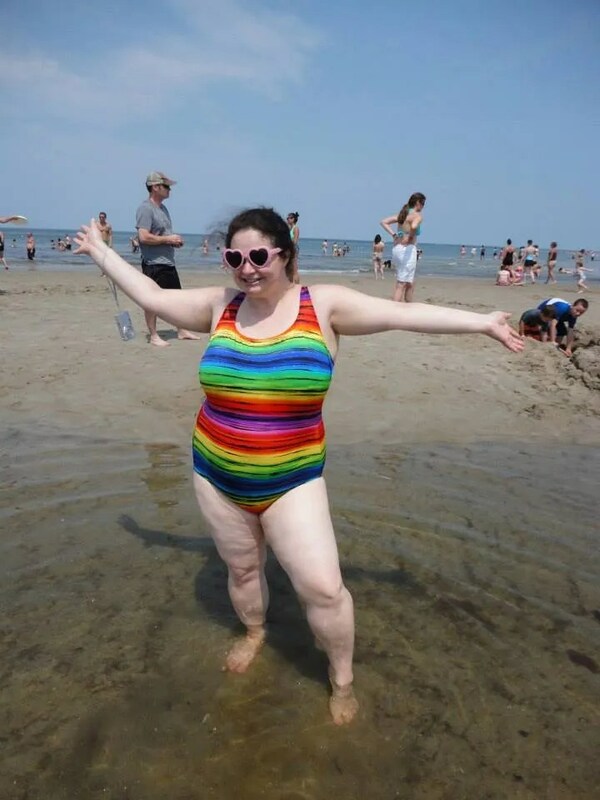 We talked about fatshion, the lack of plus size stores in the Boston area, dance groups and classes, various forms of chub rub prevention, and how Kate Harding was most of our entry point to fat acceptance. It was great to have people to talk about these things with in real life. 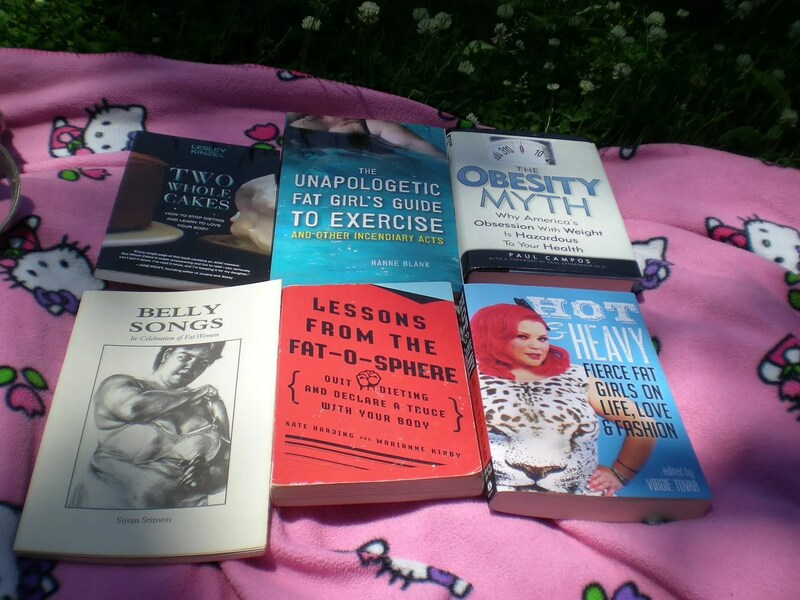 I brought a bunch of books to flip through, and of course, my trusty hula hoop. We all agreed that there should be more fat frolicking soon–perhaps at the beach. Stay tuned for announcements about the time and location of the next fab fatty frolic!